The most important thing a school can do for a student’s education is to ensure he or she has a good teacher. To do this, states and districts need systems and cultures of feedback, evaluation and support that help educators continually improve. 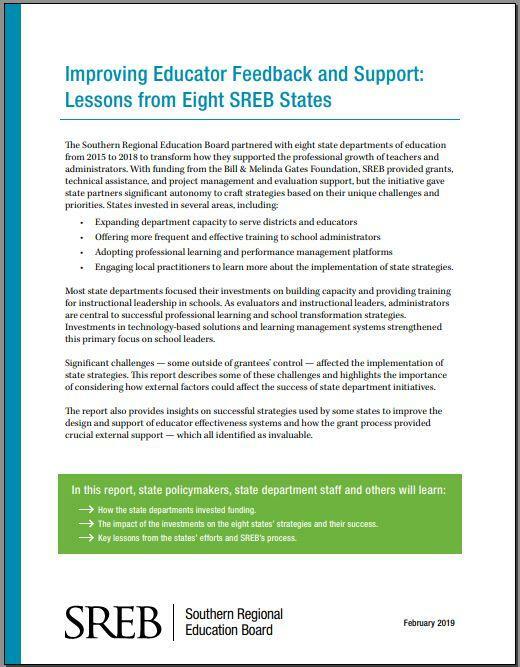 SREB partnered with eight state departments of education from 2015 to 2018 to transform how they supported the professional growth of teachers and administrators. This report summarizes how state departments invested grant funding, the impact of the investments on the states’ strategies and success, and key lessons from the states’ efforts and SREB’s grant process. 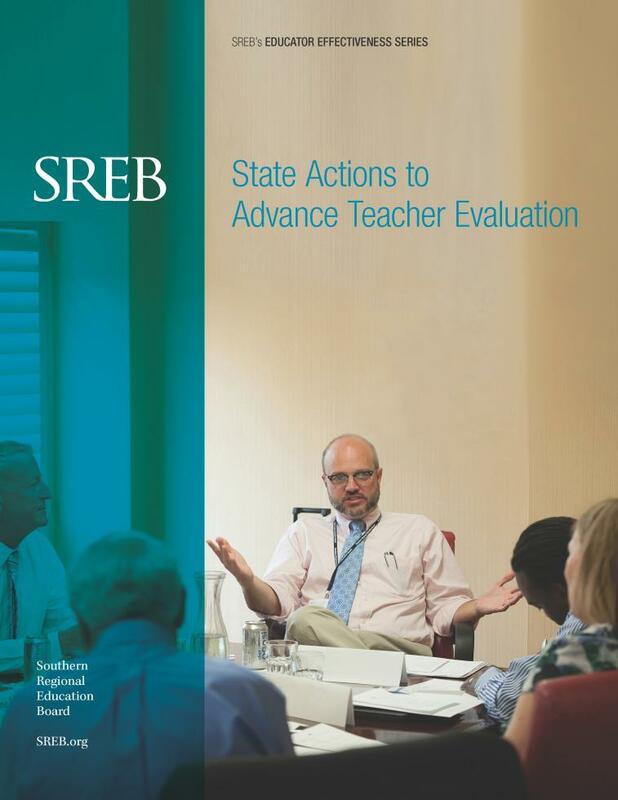 The SREB Teacher Preparation Commission called on state leaders to adopt practice-based assessments. These tests assess candidates’ readiness to lead a classroom and to apply lessons learned during coursework and clinical experiences. 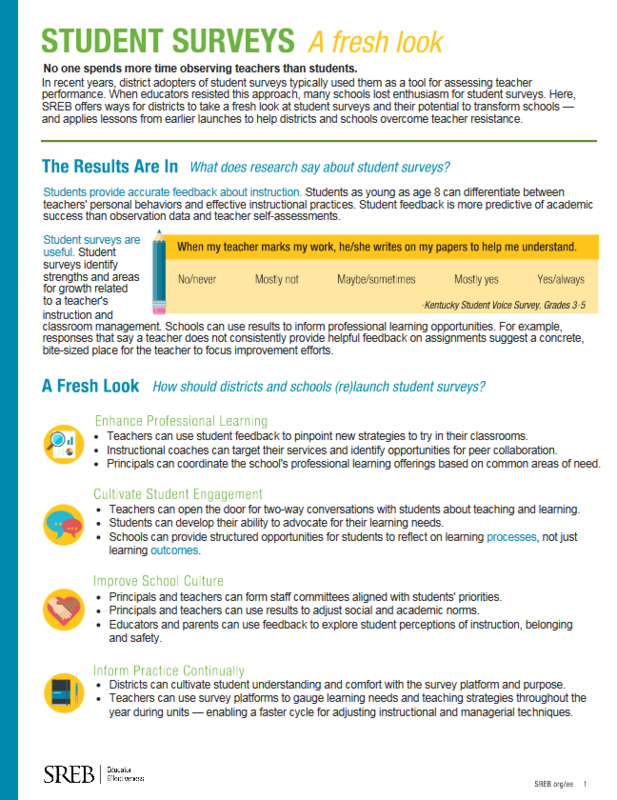 Practice-based assessments have diagnostic value, meaning they provide performance data that educator preparation programs can use to identify strengths and opportunities for improvement. State agencies could use the assessment data to determine how they will provide technical assistance to preparation programs. As legislatures convene regular sessions, we at SREB have observed an uptick in bills focused on school safety. Some propose dramatic changes in the way school districts hire and train security personnel, develop emergency plans, or address students’ mental and emotional health. Others make technical changes to standing laws in order to lower the barriers districts face in creating safe learning environments. 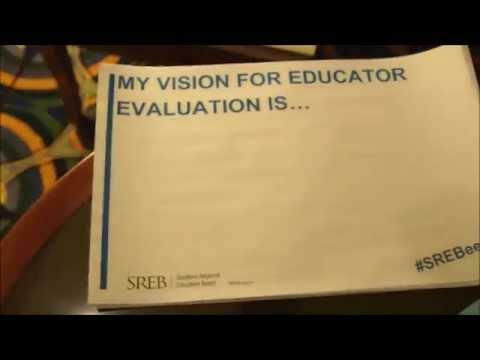 What educator evaluation systems and strategies do SREB states use? 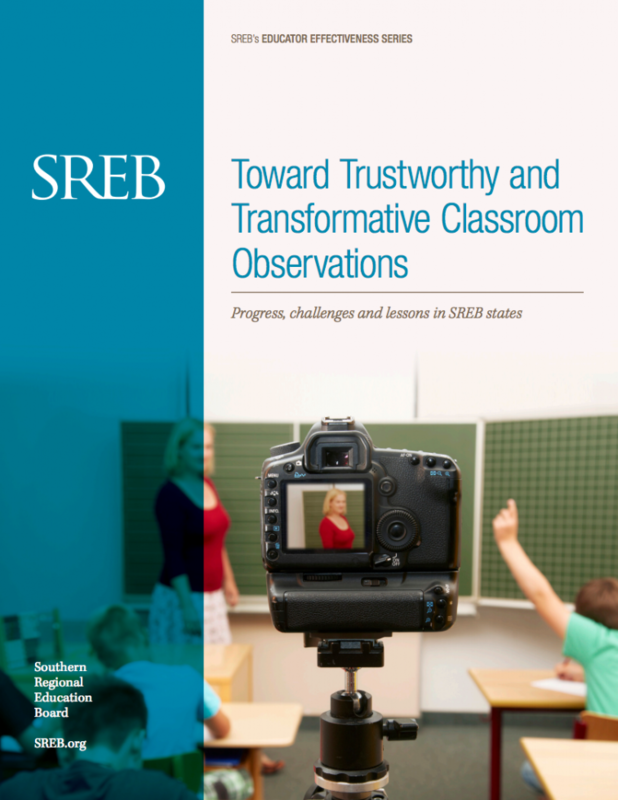 In response to this request, we created a briefing that provides an overview of evaluation models and strategies in the SREB region. What are states’ requirements for student teaching experiences? 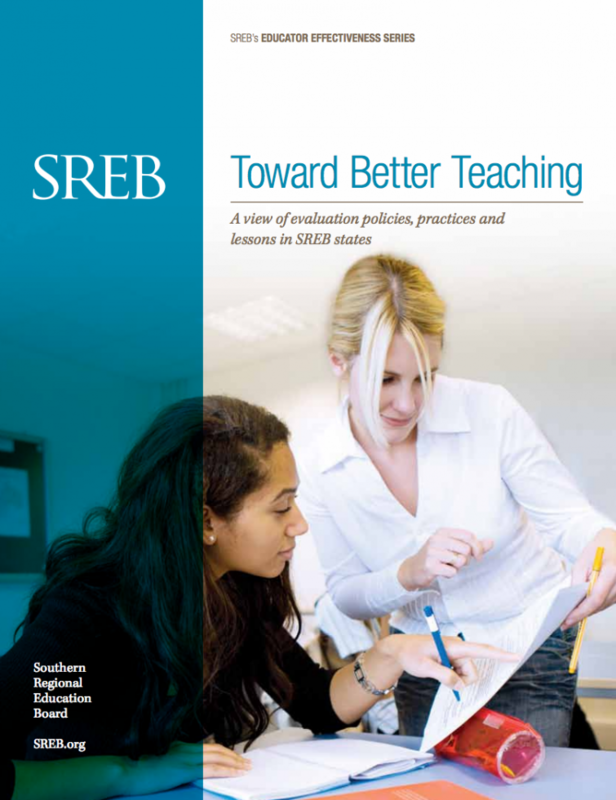 This briefing summarizes states’ student teaching policies, analyzes current research and features examples of effective programming. It was created in response to a request by a member state. 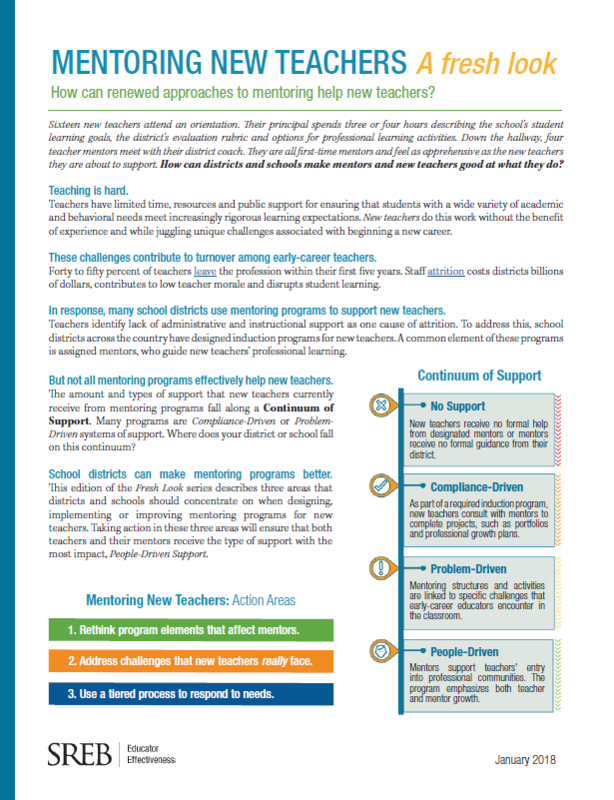 In response to this request, we created a briefing that summarizes research about teacher absenteeism, features districts with teacher attendance incentive programs and explores ways for policymakers to support districts with teacher attendance initiatives. In response to this request, we created a briefing that features both states with paraprofessional certification requirements and states with paraprofessional certification pathways. What Research Studies and State Policies Address Incentives to Recruit and Retain Effective Principals? In response to this request, we created a briefing that summarizes research about administrator performance incentive strategies and profiles states that require or authorize districts to implement administrator incentives. 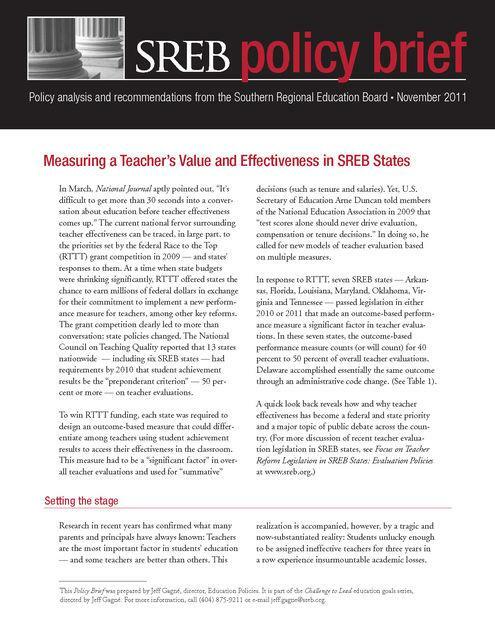 What Policies Have SREB States Adopted to Address Emergency Teacher Certification? 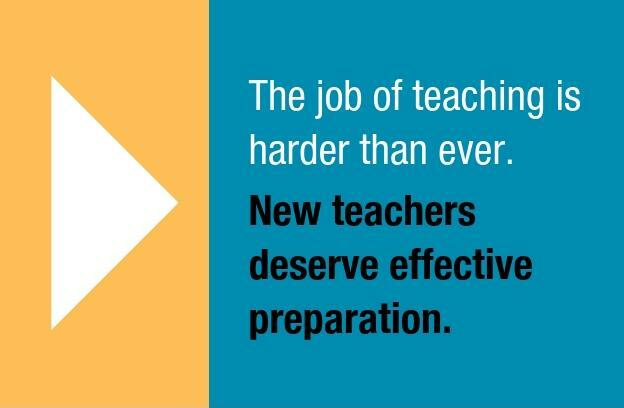 In response to this request, we created a briefing that outlines SREB states’ policies to address emergency teacher certification. 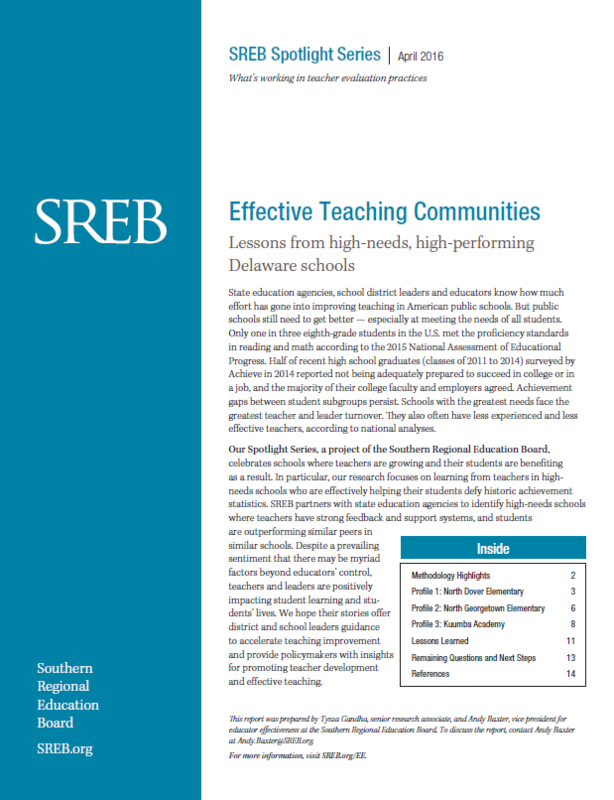 In response to this request, we created a briefing that categorizes state policies regarding certification and licensure for charter school teachers and summarizes relevant legislation in SREB states. 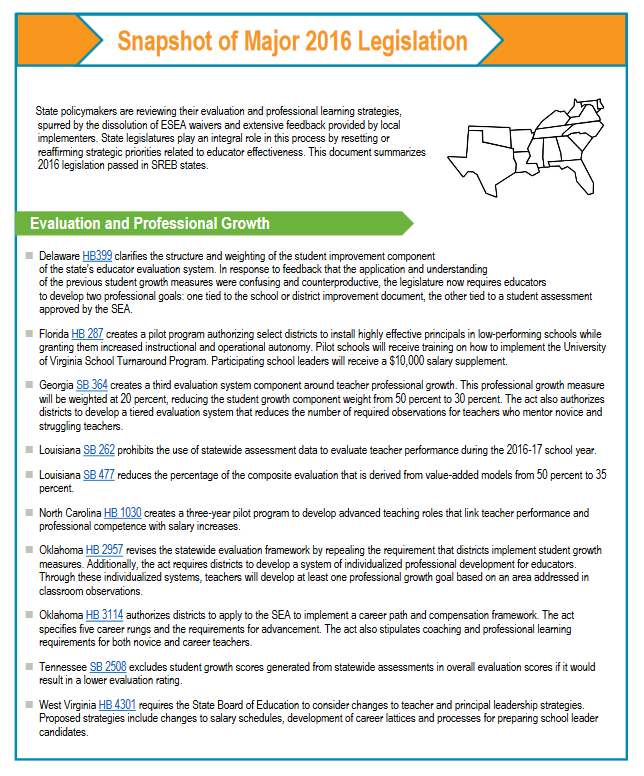 In response to this request, we created a briefing that highlights state policies from around the country that address how to incorporate assessment data into educators’ evaluations when assessment results are not available before the end of the school year. Get up-to-date information on the latest legislative bills passing through state capitols across the SREB region that will affect teachers and principals. This interactive tool summarizes the bills and allows you to sort by state and topic. 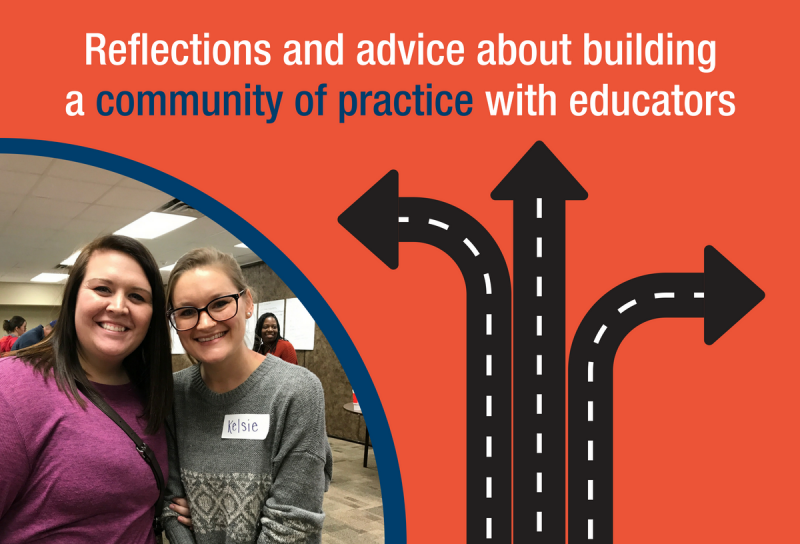 We partnered with leaders and educators from three school districts in Oklahoma to find out what happens when teachers are actually the ones behind the steering wheel. 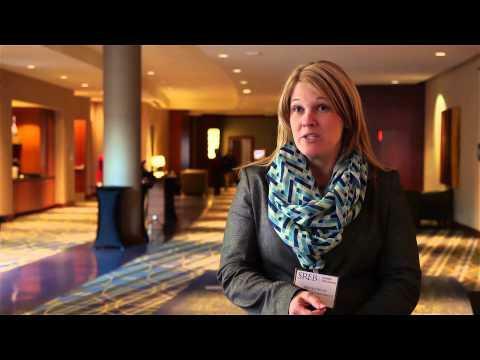 Here’s what we learned about empowering teachers to lead their own professional development. Happy staff. Hardworking students. Supportive parents. School culture matters. 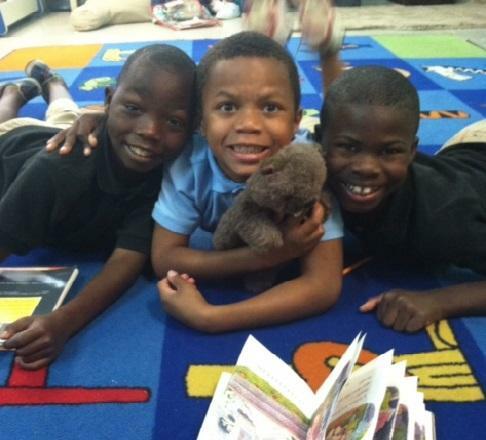 It affects teachers’ morale and instruction, parent engagement, and students’ behavior and learning. 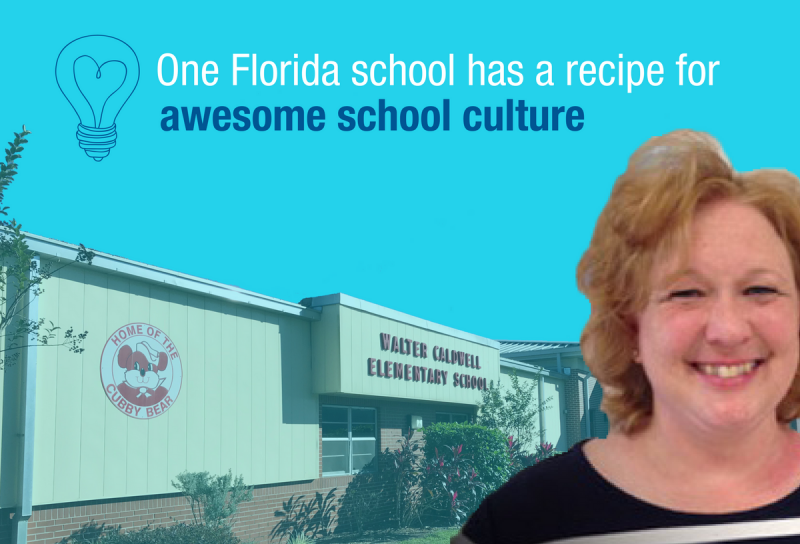 Developing and sustaining a positive school culture is hard — but one Florida elementary school has a lot of creative ideas for making it work. Competing priorities and increasing responsibilities mean principals are finding it harder to spend quality time in classrooms, in addition to formal observations. 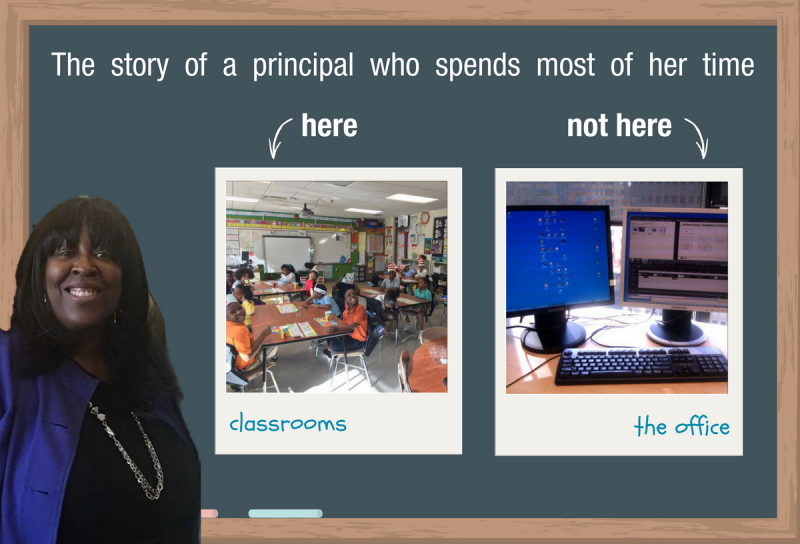 One Tennessee principal is navigating these challenges in thoughtful and productive ways. 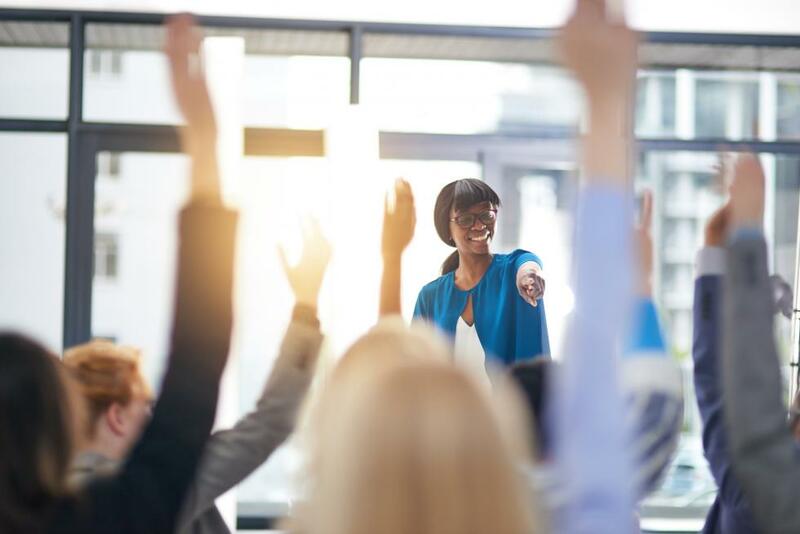 A Kentucky principal returns to her school after a year-long journey supporting her district’s roll-out of a new educator evaluation system. She shares her experiences supporting 22 schools and insights on what it means to be a school leader. 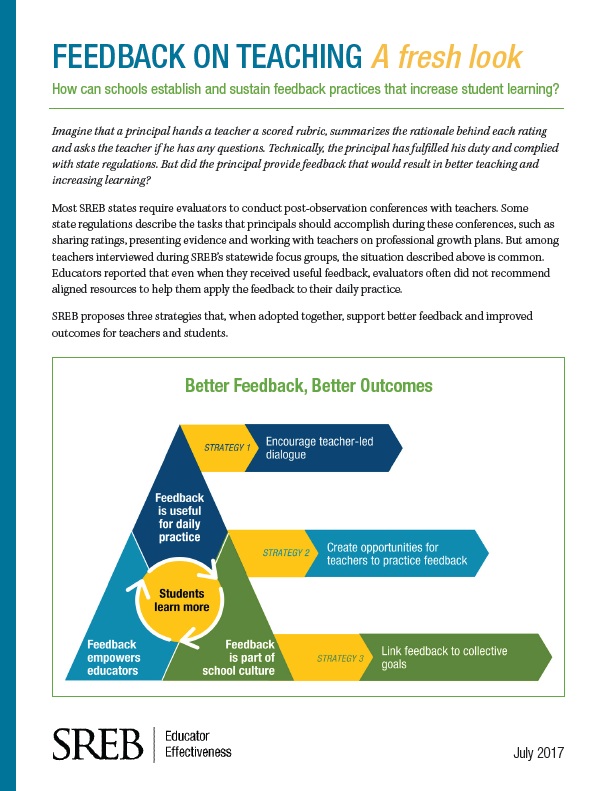 High-quality teacher evaluations are an important component of comprehensive systems to ensure that all students are being taught by effective teachers. 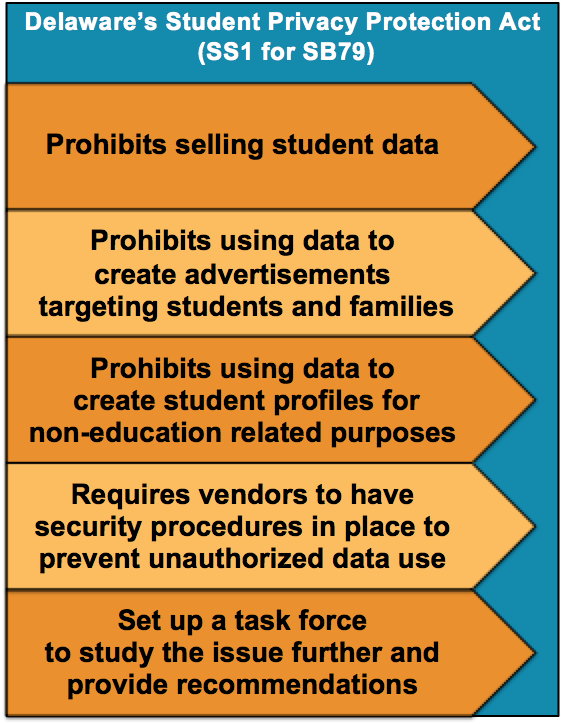 From evaluations, districts and states can generate data that can positively impact teachers and students in numerous ways. This is why states have invested so much in them – since 2009, 37 states have updated their evaluation systems – and why they are so important to get right. The act of teaching is hard — but the ins and outs of being a teacher are hard too. When mentors work on professional growth goals without probing a teacher’s mindset or emotional health, skill development can become distracting, stressful and even counterproductive. "When a flower doesn't bloom, you fix the environment... not the flower." I’d like to tell you a story. It’s an important one for all of us who care about public education. 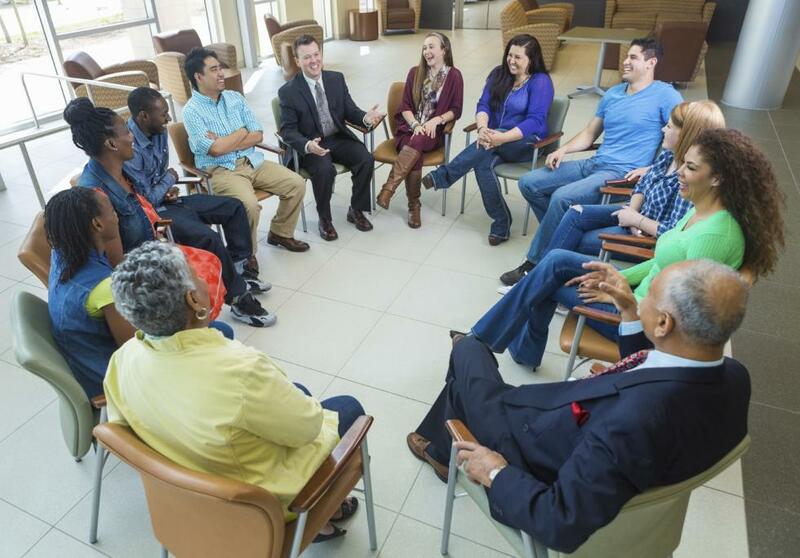 Educator effectiveness initiatives and adult culture within schools are intertwined. Our recent “Transforming Adult School Culture” convening gathered together more than 50 education professionals from eight states. 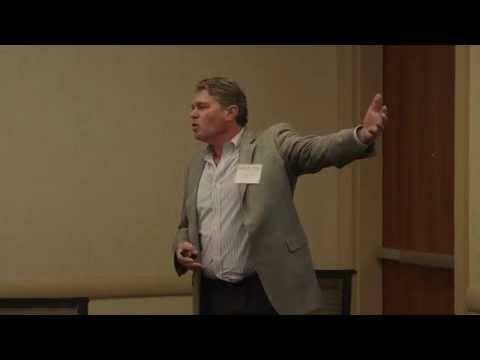 Our own Andy Baxter was featured as a speaker at the 2016 Excellence Education Innovation Lab. 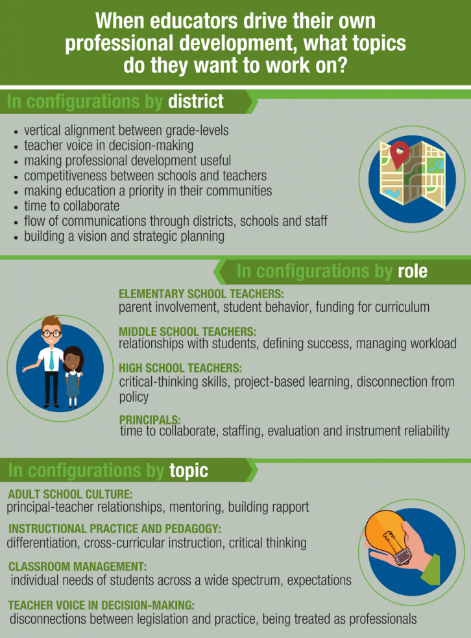 Last month, we shared a run-through of the work by Maryland and Oklahoma to better prepare principals. When I was teaching first grade, many times I participated in professional development sessions that left me bursting with ideas and excitement but left me unsure about my ability to effectively execute what I had learned the next week in my classroom. Teachers across the SREB region and the nation are wary of the use of student growth scores in their evaluations. How can they know with certainty that their evaluation score is a reflection of how they taught the students in their class? In spring 2014-15, 68 percent of Tennessee teachers reported that evaluation improves teaching in their school and 63 percent said it improves student learning. 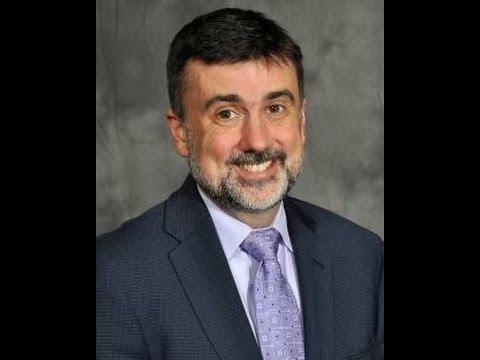 That is a drastic shift from when Tennessee became the first state to implement a statewide, multiple-measure teacher evaluation system that included a major student growth component in 2011-12. How did they get to where they are now? 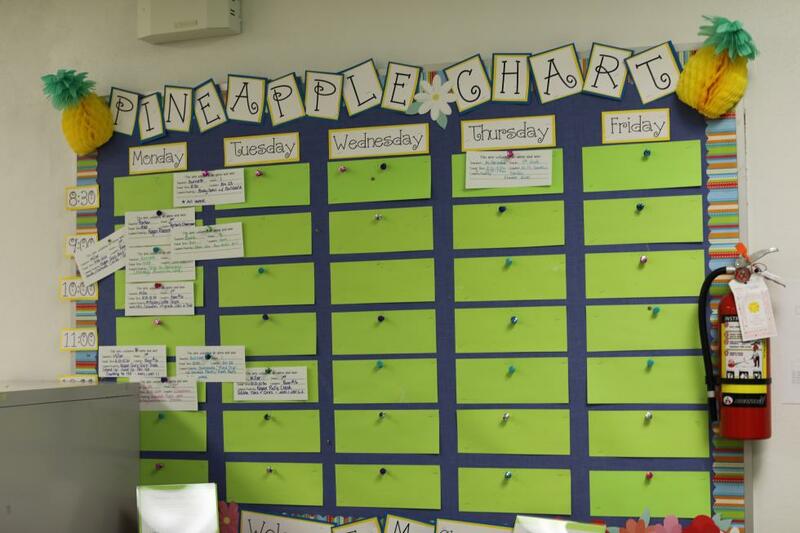 This presentation walks through the ups and downs of teacher reflection and growth through classroom observations — and how to make the most of them. At our educator effectiveness convening, Emory University professor Dirk Schroeder described the positive deviance approach for studying positive outliers who can inspire solutions to implementation challenges in education. We believe a shared vision for educator evaluation is important. So, we asked attendees at our third annual convening to tell us their vision. This is what they said. 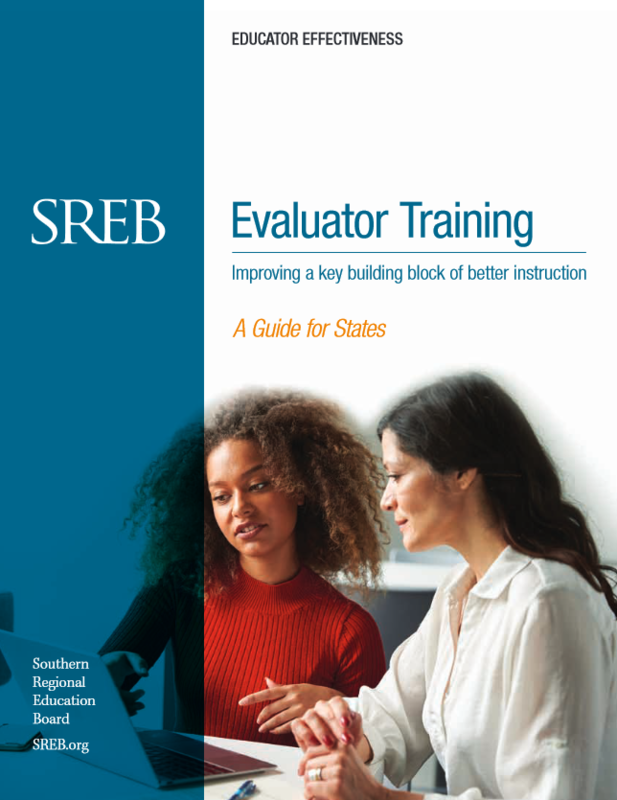 In February 2015, state agency staff from 13 states gathered in Atlanta to discuss solutions to implementing high-quality educator evaluation and feedback systems.